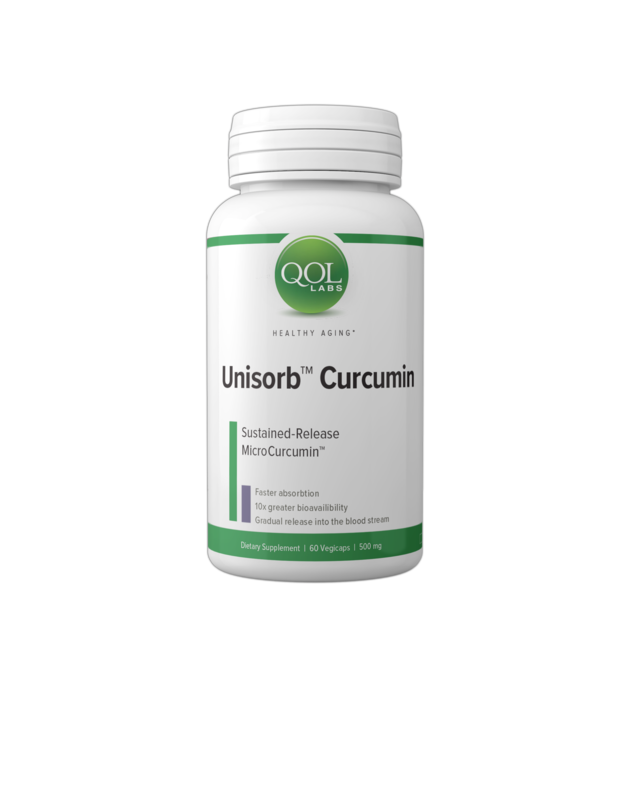 Home/QOL Unisorb Curcumin – 60 capsules – USE PROMO CODE BEACH7 TO SAVE 20% AT CHECKOUT! One little Pill, So Many Benefits! From Anti-Aging. 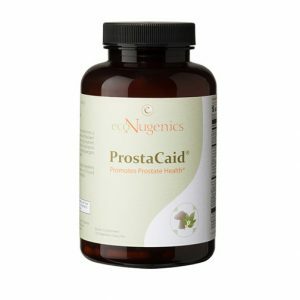 Joint Support, Brain & Heart Protection and More! 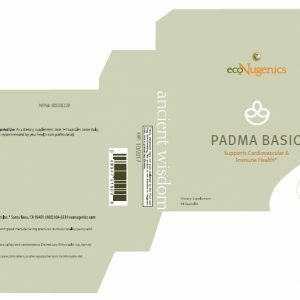 Curcumin-SR by Quality of Life Supports Optimal Overall Health. Maintaining healthy joints with a bioactive curcumin complex is just one! Studies have shown that those who suffer from serious rheumatoid arthritis can actually relieve some of their pain by using curcumin supplements. Do the things you LOVE as Curcumin-SR is a dietary supplement that contains the MicroActive Curcumin complex, which provides superior support for healthy joints. And Curcumin is Extremely Rich in Antioxidants which stop “free radicals” another great health benefit! 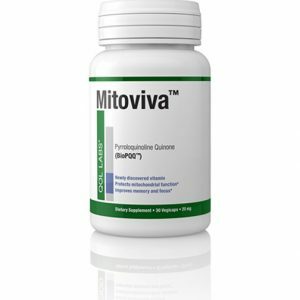 Other studies show it is promising in fighting the spread of cancer*, keeping your heart and brain healthy* and you skin smoother as well as helping to lower blood sugar levels*….So while studies continue regularly, it is thus far very impressive—And now easy to take in this Bioavailable form released over a 12 Hour Period to keep blood levels consistently elevated! 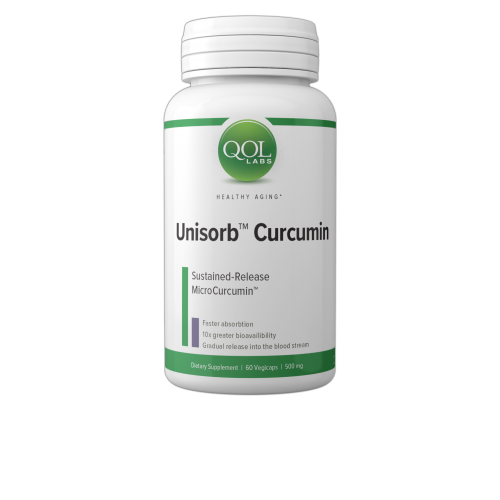 It is absorbed faster than regular curcumin and 100% vegetarian friendly. 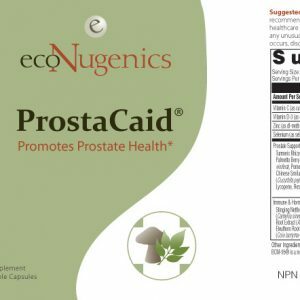 Other Ingredients: capsule (hydroxypropyl methylcellulose), microcrystalline cellulose, organic rice hull concentrate, If you are pregnant, nursing, taking medications or have a medical condition, please consult your healthcare practitioner before taking any dietary supplement.